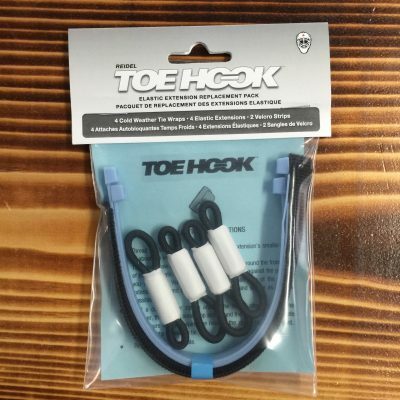 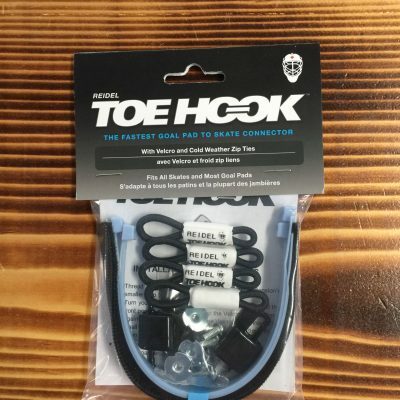 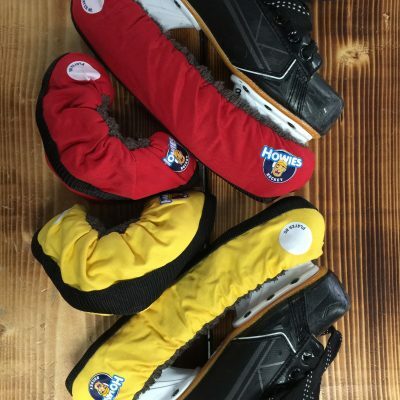 Skating has seen some major technical developments that have increased the agility, safety, and performance of both professional and recreational skaters. 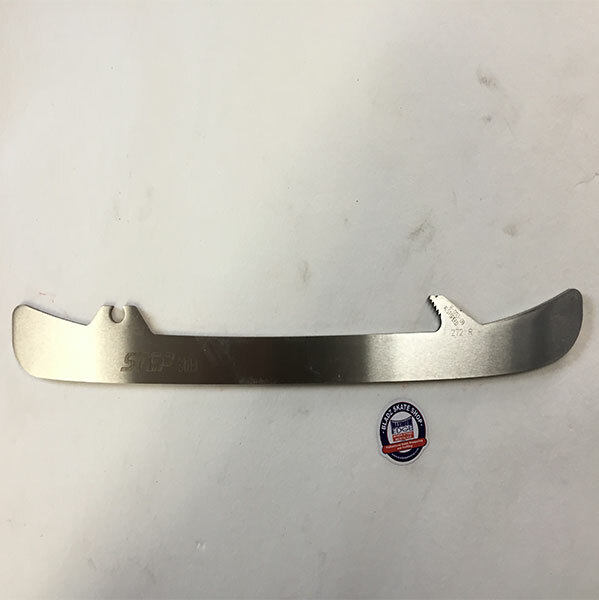 Despite all these improvements, the skate blade — one of the most important pieces of equipment — hasn’t seen any significant developments or refinements. 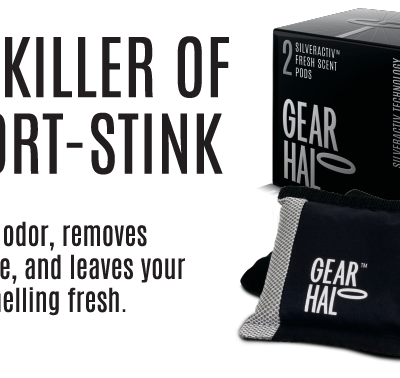 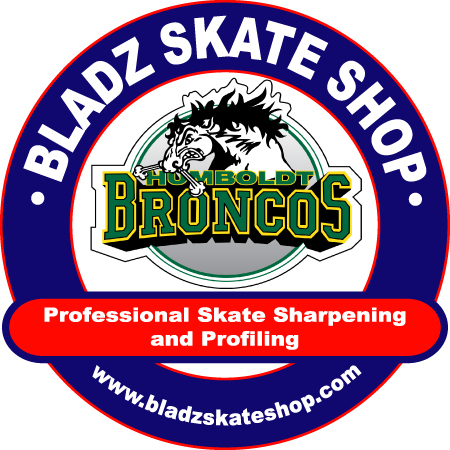 Yet skate blades are the only point of contact between you and the ice. 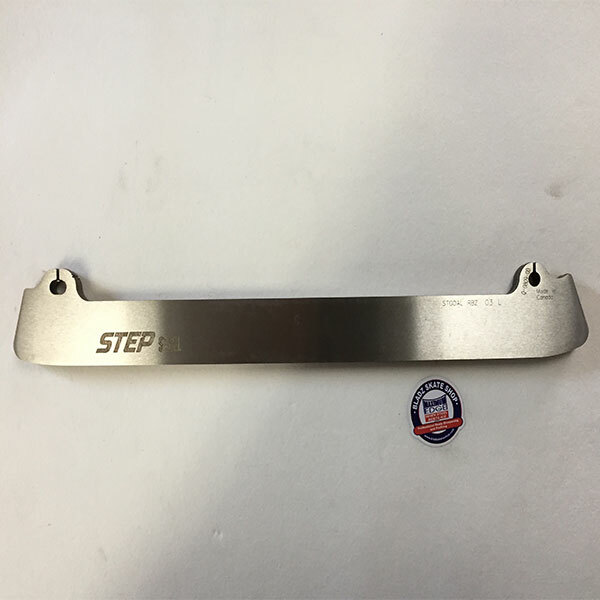 That’s why we are proud to sell the best replacement skate steel in the world; STEP steel. 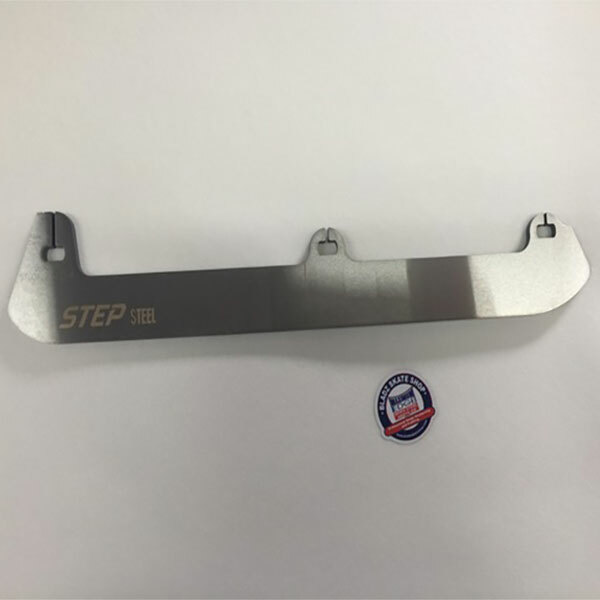 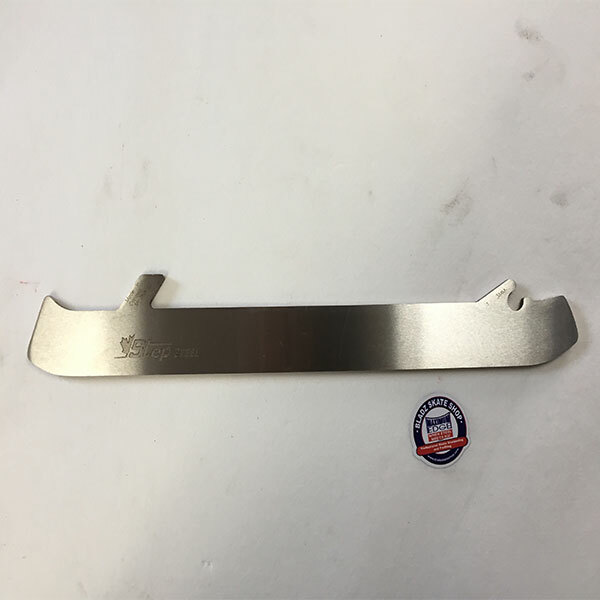 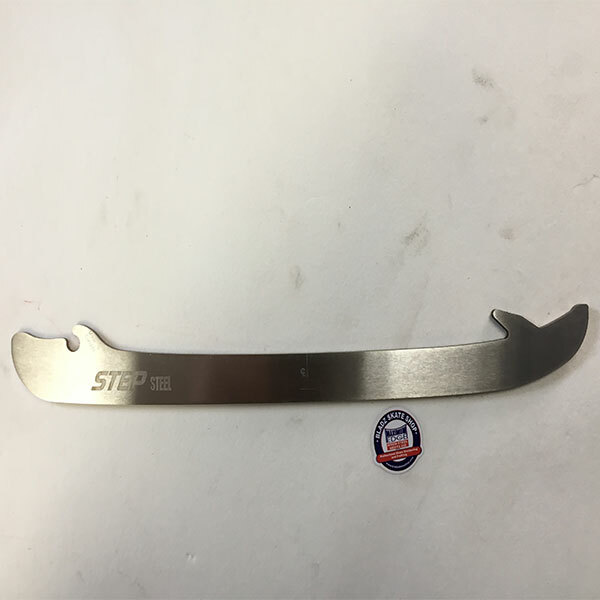 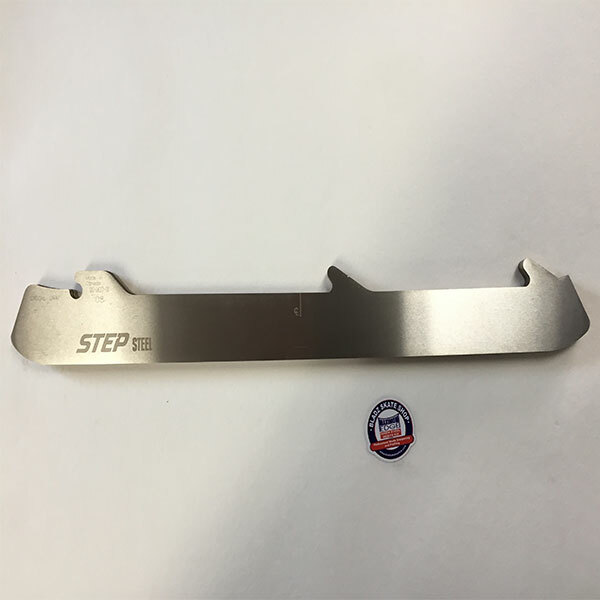 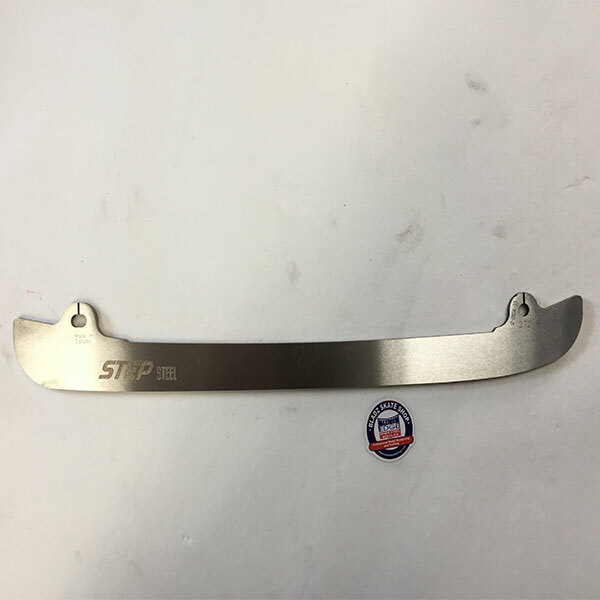 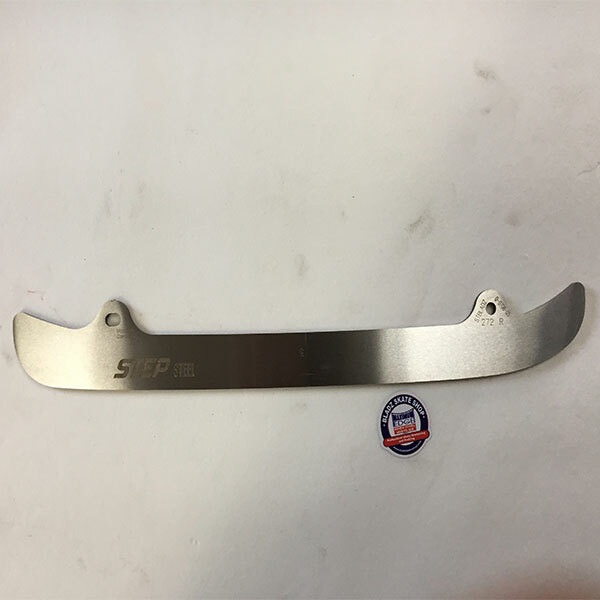 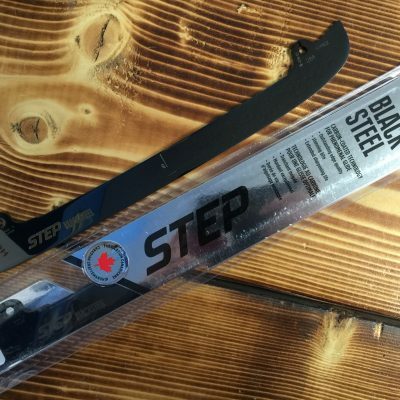 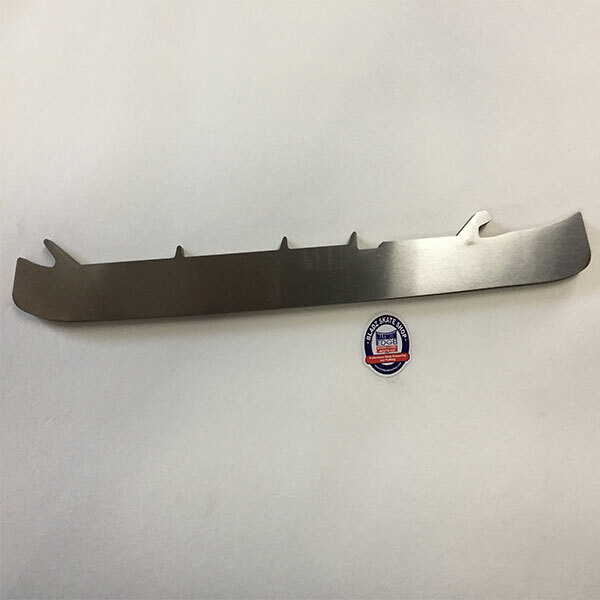 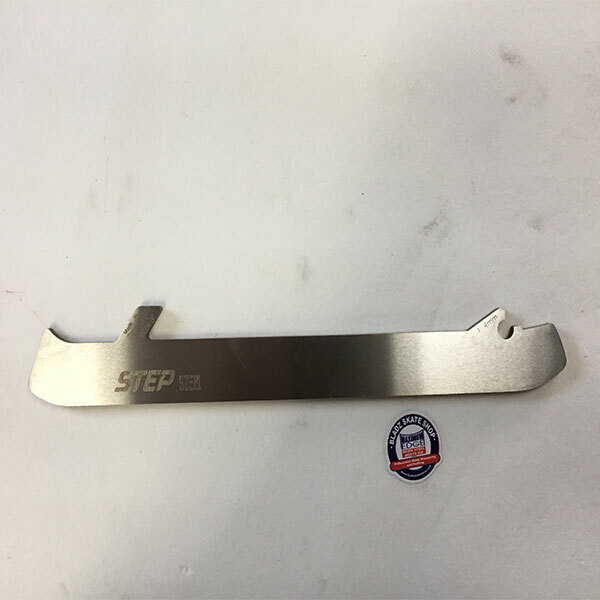 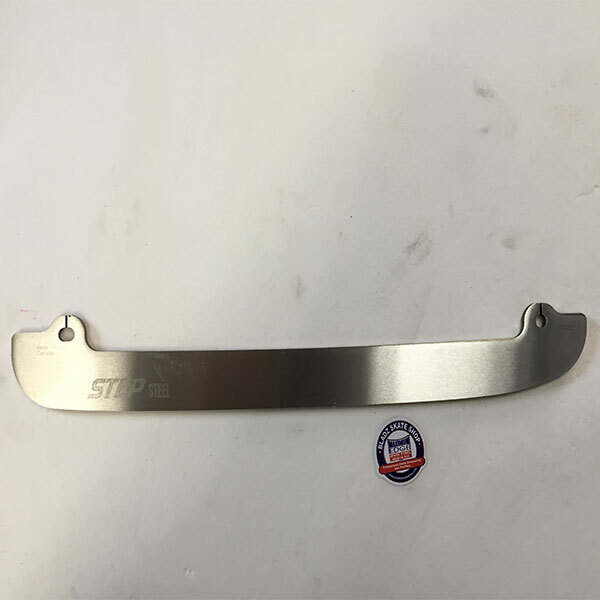 STEP manufactures their replacement skate blades in Canada using the highest quality steel available. 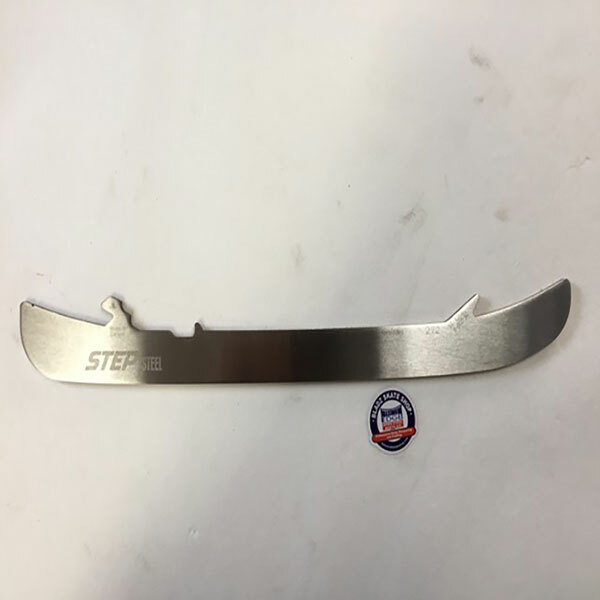 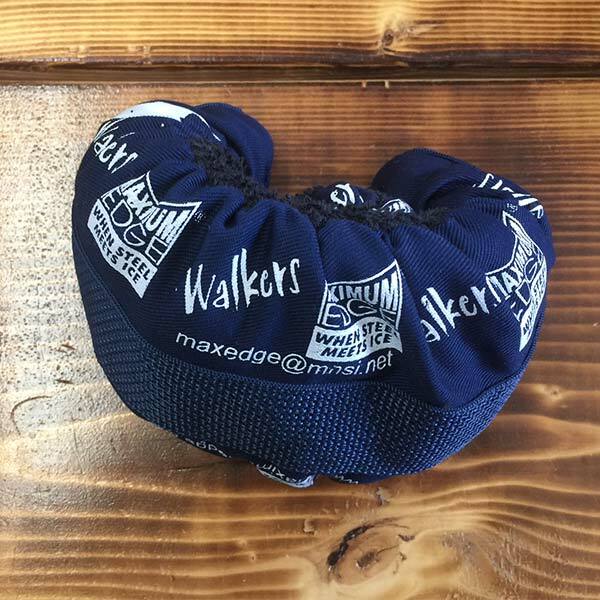 Their superior manufacturing process and obsession with quality means that your replacement blades will allow you to turn tighter, stop harder and glide better; giving you the confidence to take your game to the next level. 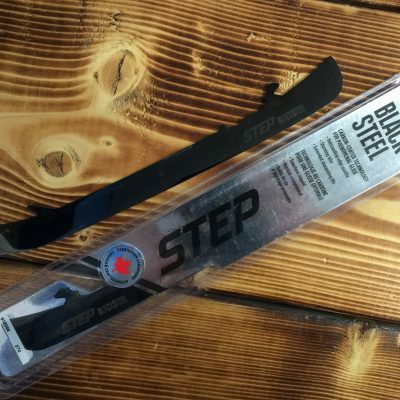 It’s no wonder that STEP steel is the #1 choice of the pros, from the NHL to the AHL and KHL.